My name is Frans Cahyo. I have a workshop called Sanggar Taruna Sakti. Our workshop is about 11 KM from Borobudur temple. We have some kinds of handmade stone products (carved) and resin products. Our products are: Relief, Fountains, Sculpture, Wall tiles, Flooring tiles, Wash Basin, Bath-Up, Pottery, Lamp-Lantern, Statues ( European, Buddha, Hindu, Chatolics ) etc. The stone material are: Lava (black) stone, Lime (white) stone, Granite (green) stone, and or Resin. Hope we can assist you in your future projects. 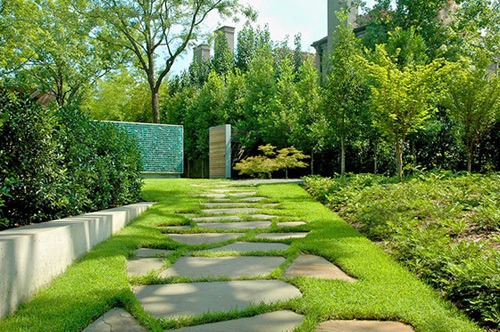 That’s a perfect example of contemporary landscape designs. I like how the green of the plants create a sense of peace and serenity in the place. It’s refreshing and relaxing to sit there and just admire the surroundings. These kinds of designs are best integrated in the urban cities we have today. 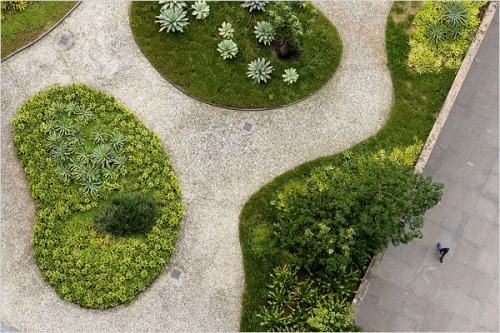 Incorporating green leafy plants in gardens located in the cities will allow fresh air to proliferate and help reduce carbon dioxide emissions in the atmosphere. 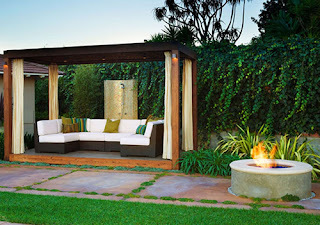 It’s very eco-friendly, and it is a great help in promoting a green environment. It feels refreshing and relaxing to see sights as green as those pictures above! Improving your backyard or garden is a good investment as it can increase your property value. 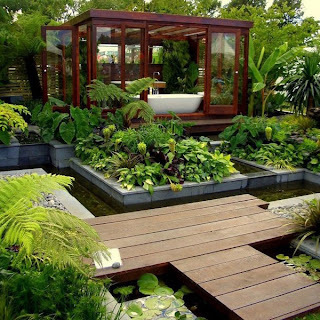 But most importantly, having beautiful surroundings can help you maintain good health. I go through your blog as well as I recognized many practical data with this write-up. Thanks with regard to sharing unique data.